All the major high-end fashion store are making their way to Africa market since it has been established that Africa is the next fashion destination. Country like Nigeria, Kenya, Ghana and others are still striving hard to improve the standard of the fashion industry; South Africa played a major role in putting Africa's name on the world fashion map and it's not surprising that most of the flagship store always kicks off the establishment from there. Swedish company Hennes & Mauritz (H&M) made announcement of launching their first store in Cape Town in South Africa next month. 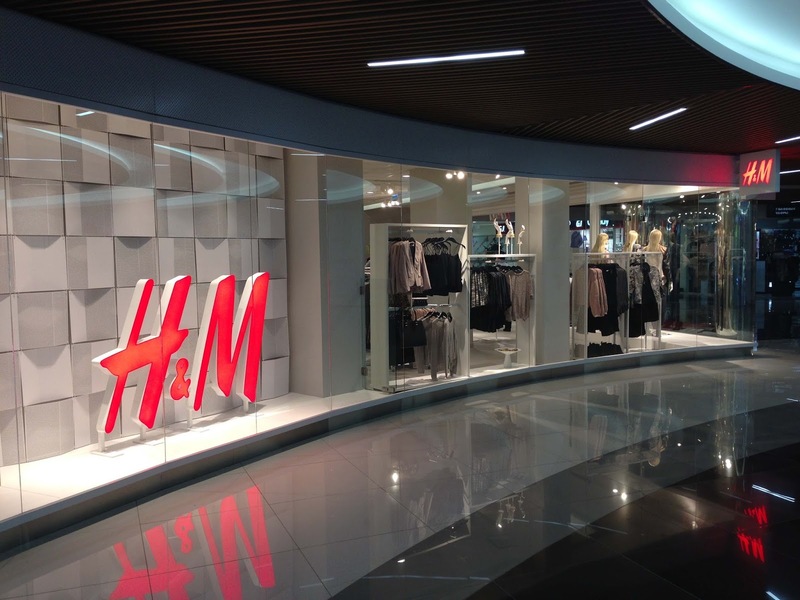 H&M will lease a multilevel 4700m² location at the V&A Waterfront in Cape Town.